Fox Harrell is a researcher exploring the relationship between imaginative cognition and computation. 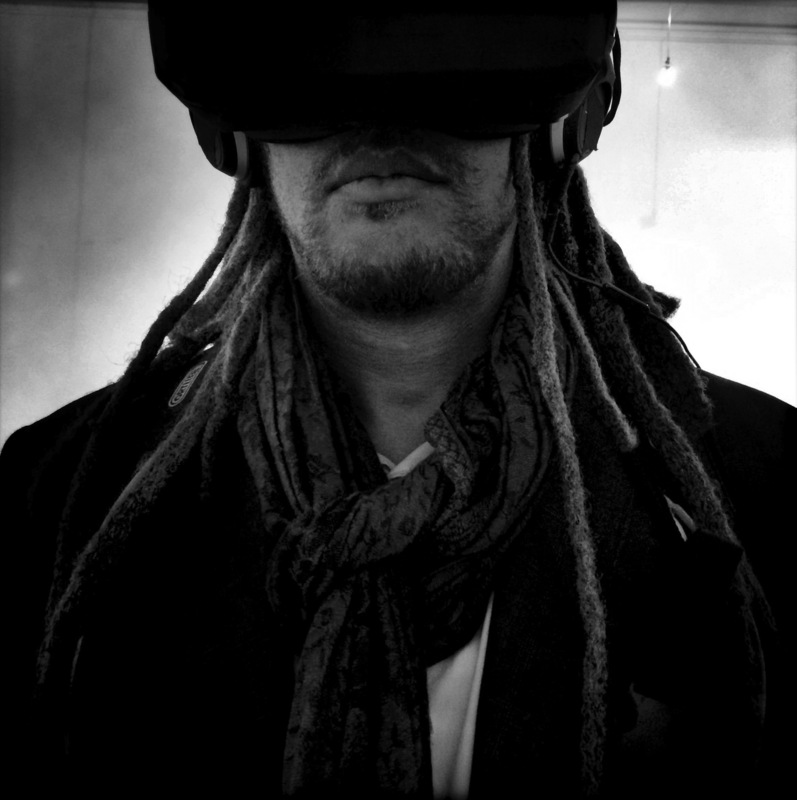 His research involves developing new forms of computational narrative, gaming, social media, and related digital media based in computer science, cognitive science, and digital media arts. The National Science Foundation has recognized Harrell with an NSF CAREER Award for his project “Computing for Advanced Identity Representation.” Harrell holds a Ph.D. in Computer Science and Cognitive Science from the University of California, San Diego. His other degrees include a Master's degree in Interactive Telecommunication from New York University, and a B.F.A. in Art, B.S. in Logic and Computation (Phi Beta Kappa and each with highest honors), and minor in Computer Science at Carnegie Mellon University. He has worked as an interactive television producer and as a game designer. He is the author of the book Phantasmal Media: An Approach to Imagination, Computation, and Expression (MIT Press, 2013).